Sarehole Mill has launched a crowdfunding appeal to restore its watermill. The Mill was recently awarded funding from The H B Allen Charitable Trust to restore the 18th century Bakehouse to full working order. Last year, however, the watermill was damaged by flooding and the Mill is now appealing to the public to help make the wheel operational again. 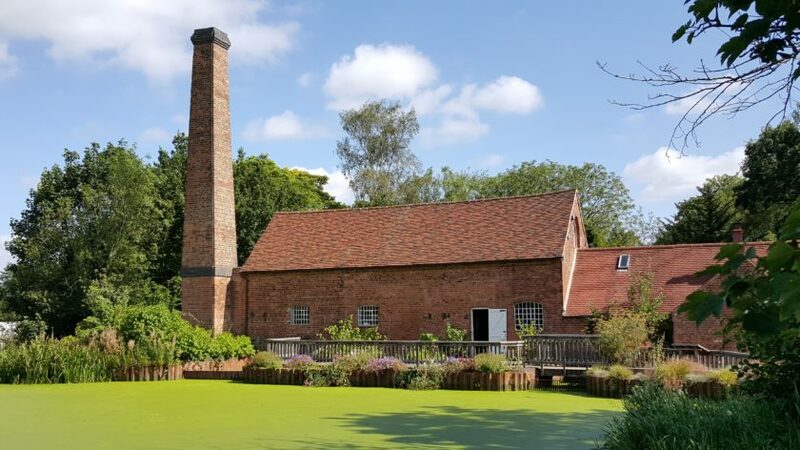 This will enable it to produce the stoneground flour necessary to bake bread on site and bring Sarehole Mill back to life for local people and visitors. The area around Sarehole had a profound impact on a young Tolkien. The hobbits’ Shire of The Lord of the Rings was directly influenced by the local area, and Sandyman’s Old Mill was modelled on Sarehole Mill.